Safe, Effective and Reliable. 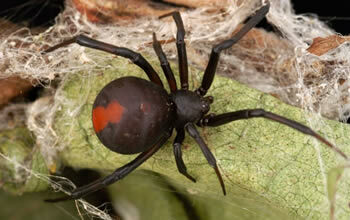 We are Sydney’s Urban Pest Specialists! We Offer Competitive Pest Control Rates To Suit Your Budget. Our inspection process begins with a thorough examination to locate and identify harbouring pests and vermin. 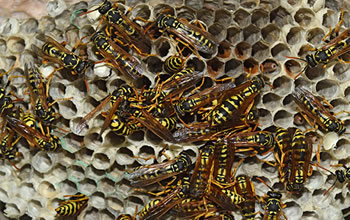 Our technicians recommend the most effective and safest solution in pest control. Our technicians only applicate Australian Pesticides and Veterinary Medicines Authority approved chemicals and non – chemical products. We are a company that prides itself on our swift, effective, pest control solutions for your home and business. At Urban Pest Specialists, we offer a personalised approach by listening to our client’s needs and concerns. With our many years of experience, our company has the alibility to resolve and control any pest issues. 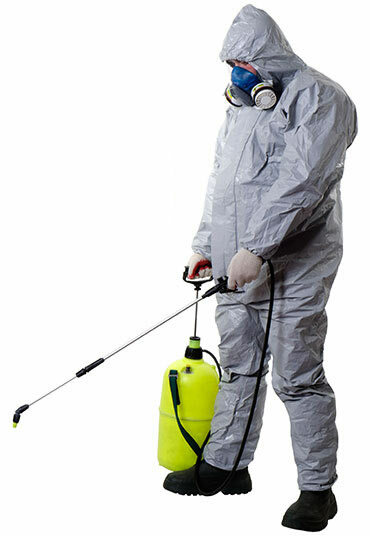 Specialising in the control of various pests from German Cockroach, Bedbugs spiders, fruit fly, wasp, fleas, cockroach Fly’s Rodents (Mouse and Rat) silverfish Carpet Beatle and much more. Our team are all licensed and trained pest technicians with ongoing training in the latest advancements in pest baiting and monitoring programs. Our team have treated all possible pest situations and offer a solution for a wide variety of industries including Restaurants, Cafés, food storage, warehouses, and general residential. We also specialise in improving overall hygiene and management of pests by providing not only chemical but non-chemical solutions as well. Your safety and wellbeing is a major priority for us as we know that pests generally carry various diseases and bacteria harmful to humans. Providing an exceptional pest service superior to all we offer a safe, effective, and environmentally friendly treatment using only APVMA registered and approved products. No Matter what type of pest control you need removed Urban Pest Specialists we will have the solution for you. offering various pest programmes and integrated pest solutions to suit any situation. 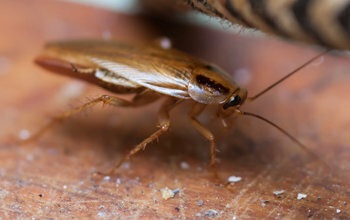 German Cockroach Infestations and their control is something we specialise in with baiting and residual treatment programs available. Our technicians are trained in the latest cockroach control and Eradication German Cockroaches grow to an average size of 1.5cm in length, brown in colour with two dark parallel streaks. Known Harbourage’s or nesting areas are kitchens, cupboards, cracks, and crevices. They can reproduce at an alarming rate 30-40 eggs every 4 to 6 weeks. 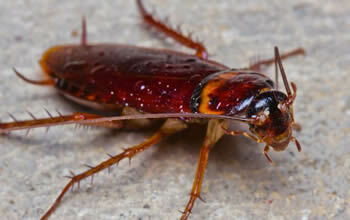 Cockroaches can carry a wide range of diseases, as a wide reservoir of bacteria, like salmonella and staphylococcus, and virus, like polio virus. Cockroaches are insects belonging to order of Blattodea. OUR team have been successfully treating for cockroaches using a residual chemical spray incorporated with a dusting application and achieving great results. We have the cockroach treatment solution to suit any situation Cockroaches will eat virtually anything living amongst humans. They scavenge in cracks and crevices throughout our houses and kitchens potentially spreading diseases. The Female can produce between 12-40 eggs, depending on the conditions and the species. Adult life span may be a few months to over a year. Rodents are responsible for the transmission of diseases and contamination of food products causing damage and financial losses. 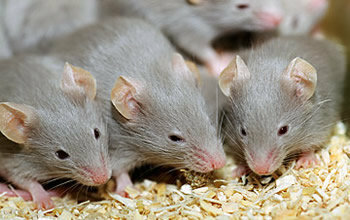 Rats and mice are very successful and competent able to climb rough walls, trees, cables and pipes are easily climbed entering building with ease. Urban Pest Specialists offer fast and effective Rodent control thru Baiting and Non-Chemical means in resolving any Rodent issue. 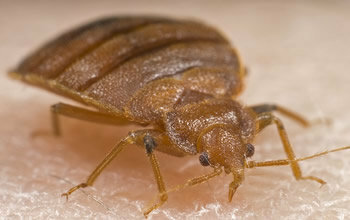 Urban Pest Specialists are highly skilled and trained in bed bug control. We will recommend the best plan of action for your situation. Your bed bug problem is of major concern and a priority. They are one of the true ‘bugs’ as they all have piercing and sucking mouthparts. Adult Bed Bugs are generally 4-5mm long and red/brown in colour, oval and wingless. A female may lay anywhere between 200-500 eggs. The eggs usually hatch between 1-4 weeks and the life cycle may be anywhere from 45 days to a year. If there is flying insects that strike fear into people, it is the wasp However, for a smaller group of people, a wasp or bee sting can be fatal – and, you may not know you are allergic to wasp or bee stings until it is too late. At Urban Pest Specialists, we not only have all the skills to remove the nest but all the right protective equipment too. Urban Pest Specialists is a pest control company in the Sydney metropolitan area who work in the controlling of all pest problems from Cockroaches, Rodents, Bedbugs, Ants, Wasps, Fleas and Silverfish and many more. We provide a swift and effective pest control solution tailored to our customer’s needs. © Copyright 2017 Urban Pest Specialists. All rights reserved.